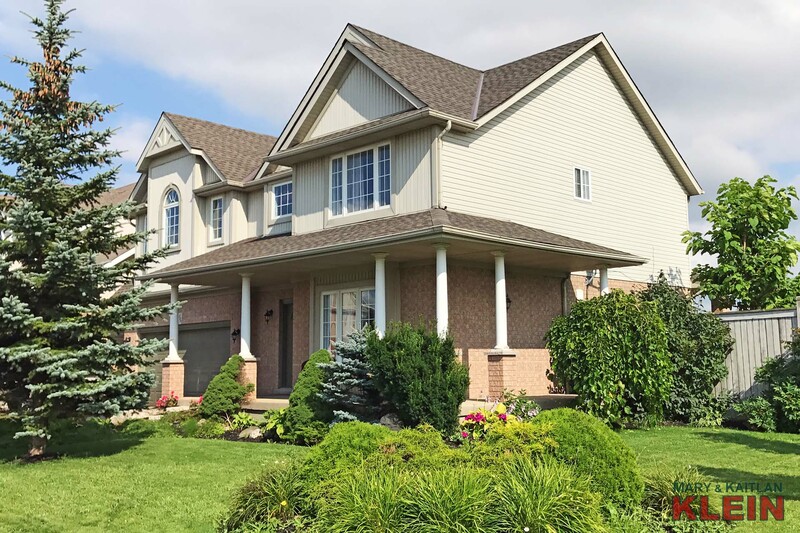 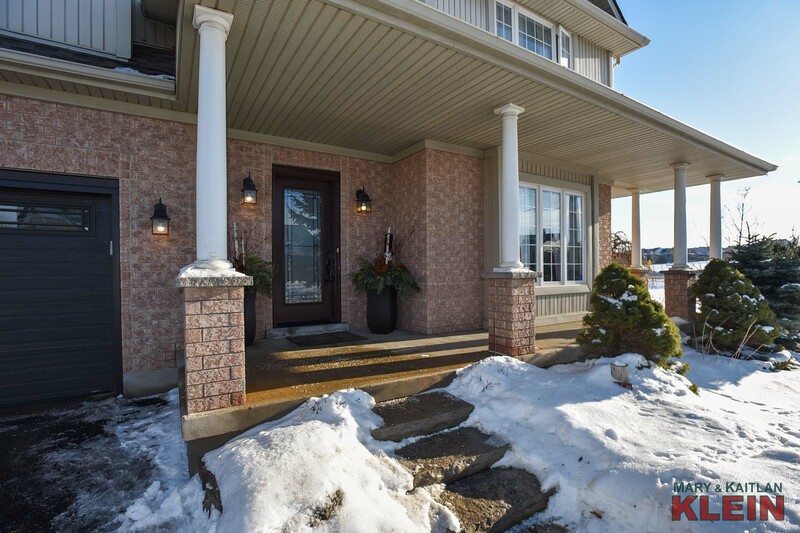 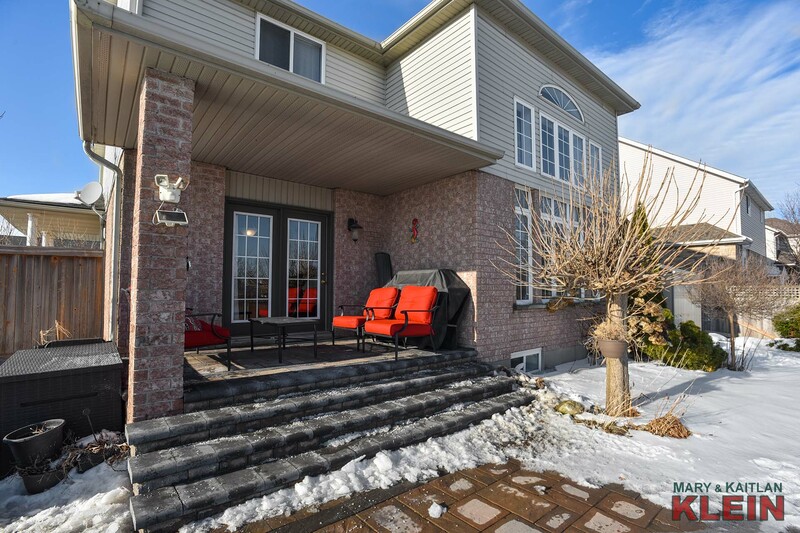 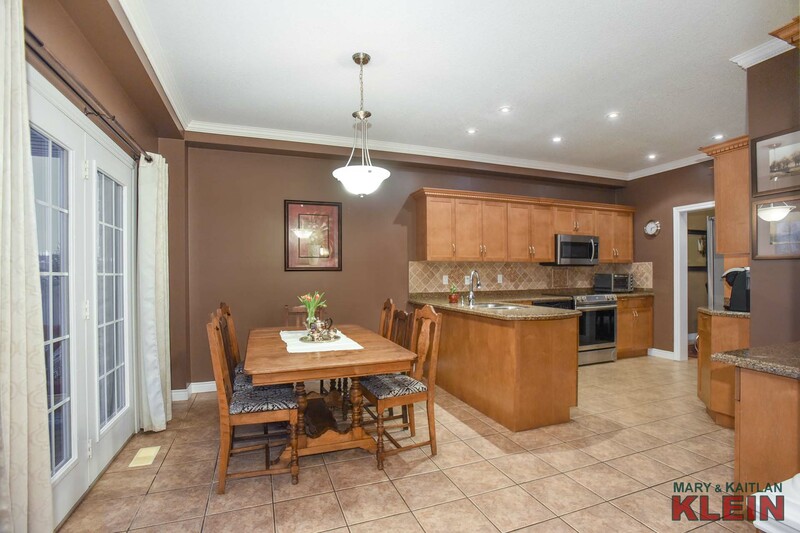 This brick and vinyl sided, two-storey, 3+1 bedroom, 3.5 bath, with attached double garage is in a fabulous location in the West End of Orangeville in Montgomery Village on 60 ft. lot frontage with a private, fenced backyard which spans 114 feet at property rear, perfect for a pool. 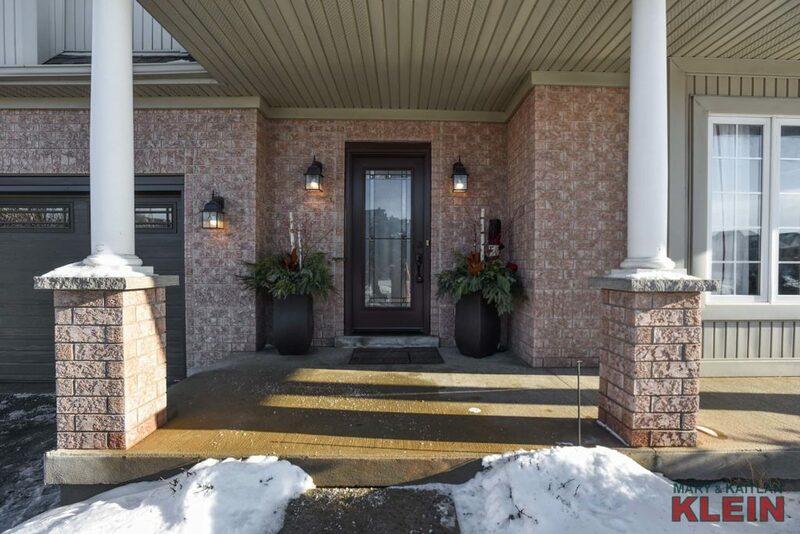 Upgrades include a new two-tiered interlocking patio ($20K), new front door, new garage door, as well as air conditioning, some appliances and a garden shed. 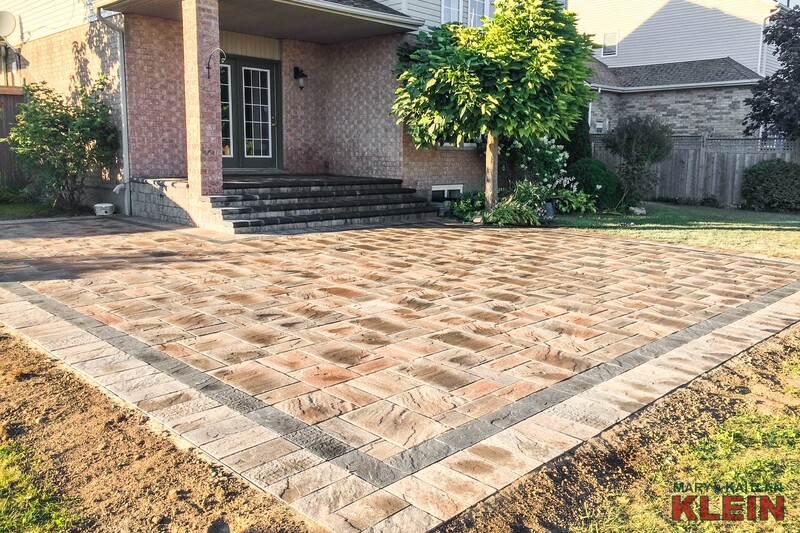 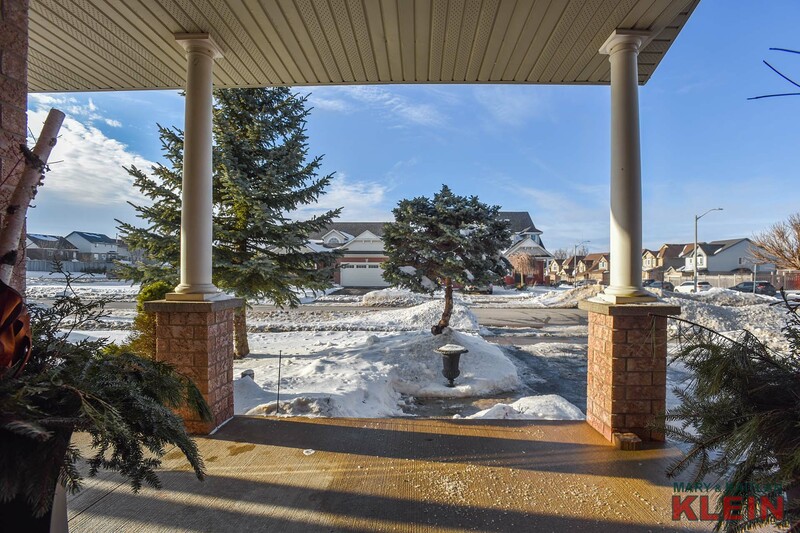 There are maple trees, rose and perennial gardens and outdoor lighting on this well-landscaped lot. 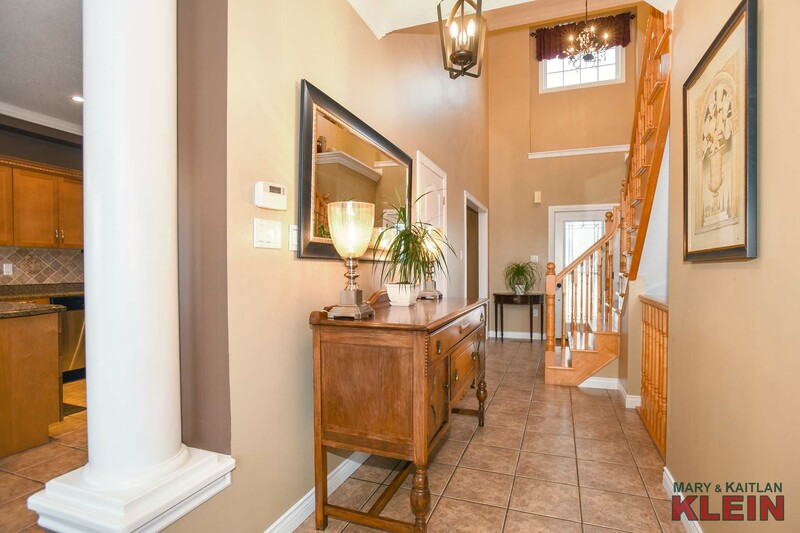 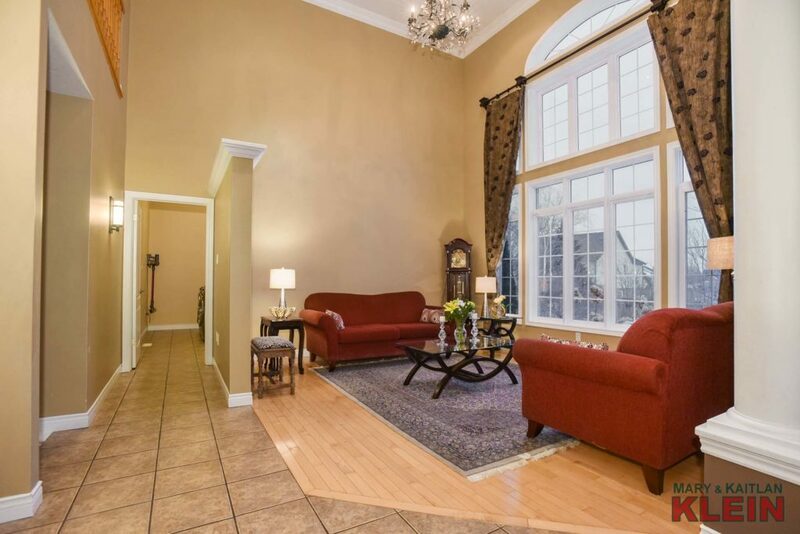 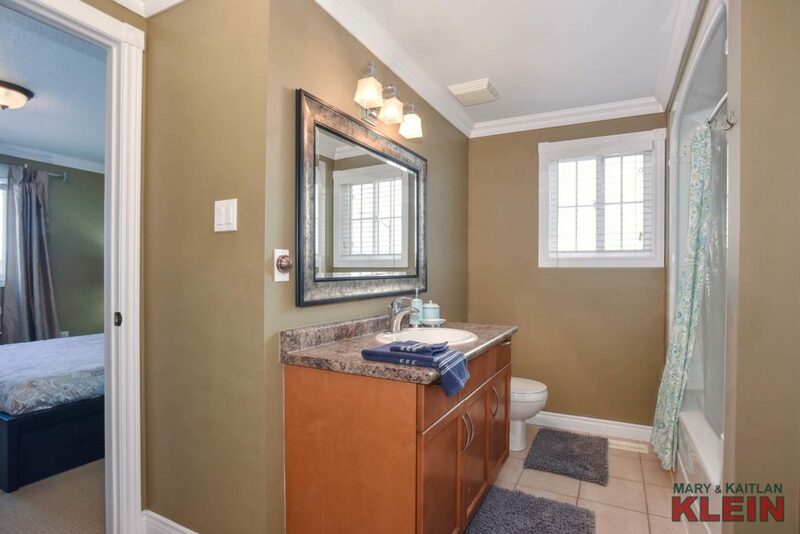 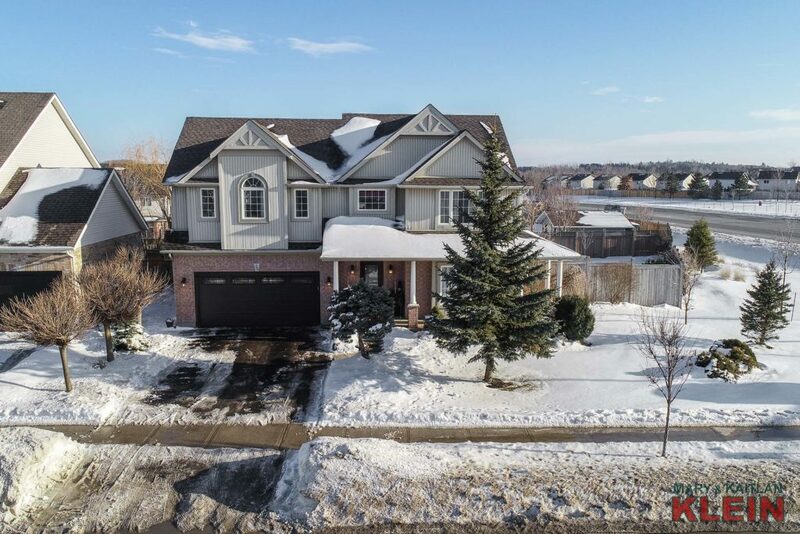 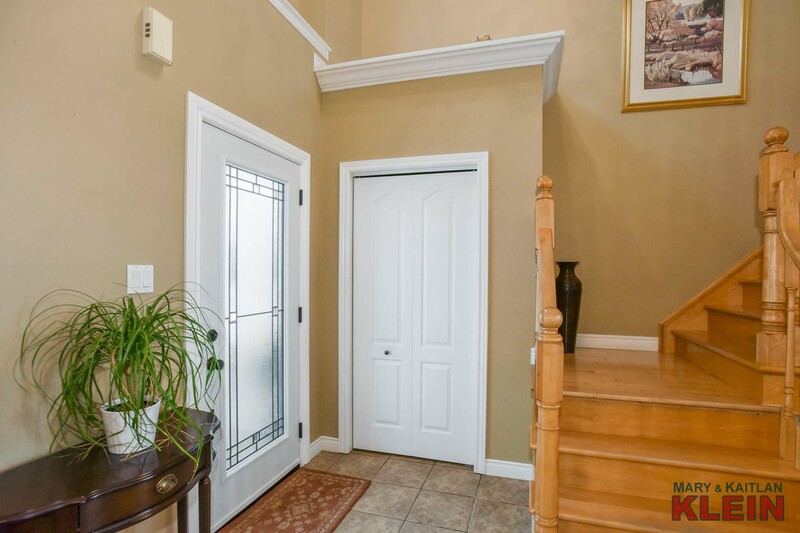 This bright, tastefully decorated and well-maintained home has a new front door which leads into the Foyer and Hallway with ceramic flooring, upgraded electric light fixtures, and a 2-piece Powder Room. 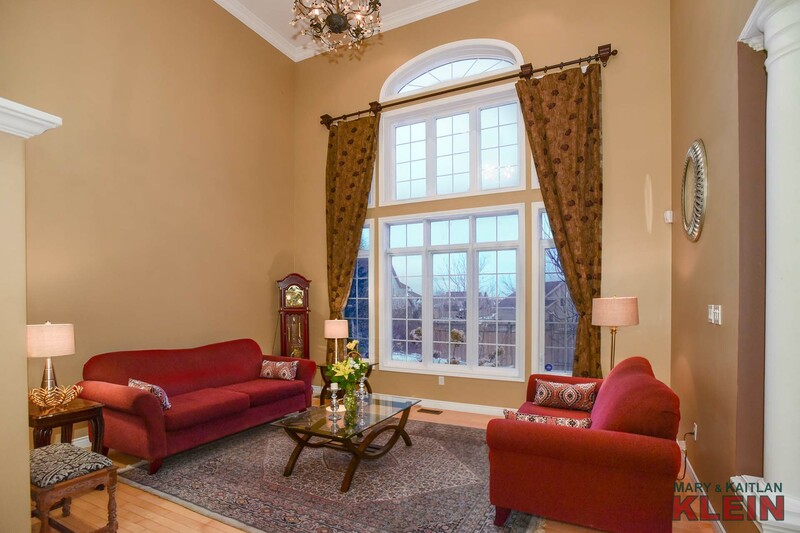 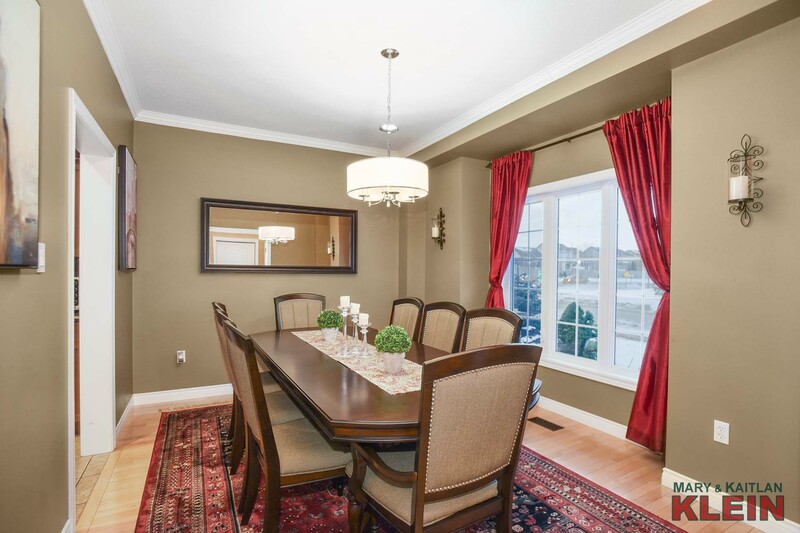 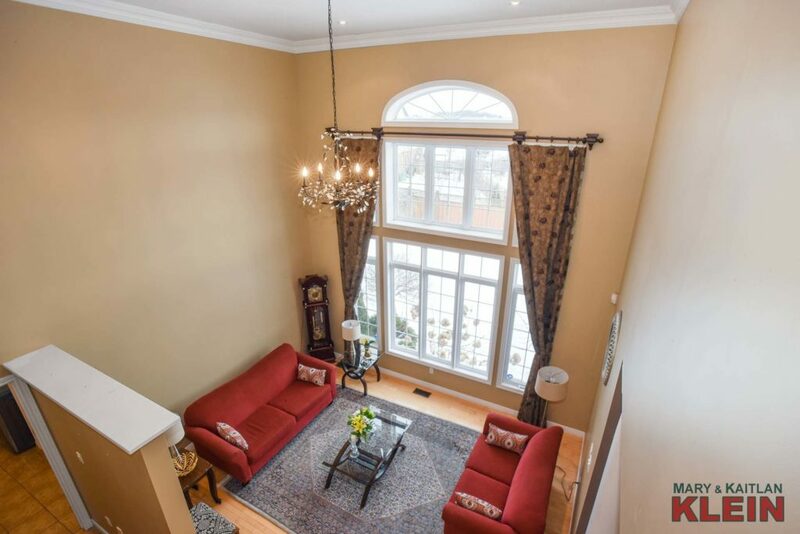 The formal Dining Room has maple flooring and crown mouldings. 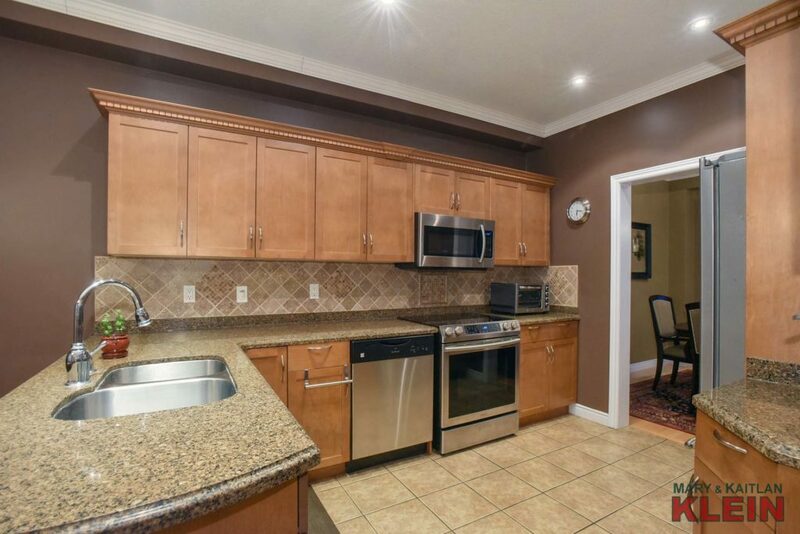 A new stainless fridge and stove are found in the Kitchen with ceramic flooring, granite counter tops, stone backsplash, double sinks, a built-in desk, dishwasher, and pantry. The Breakfast area has a walk out to the new interlocking patio. 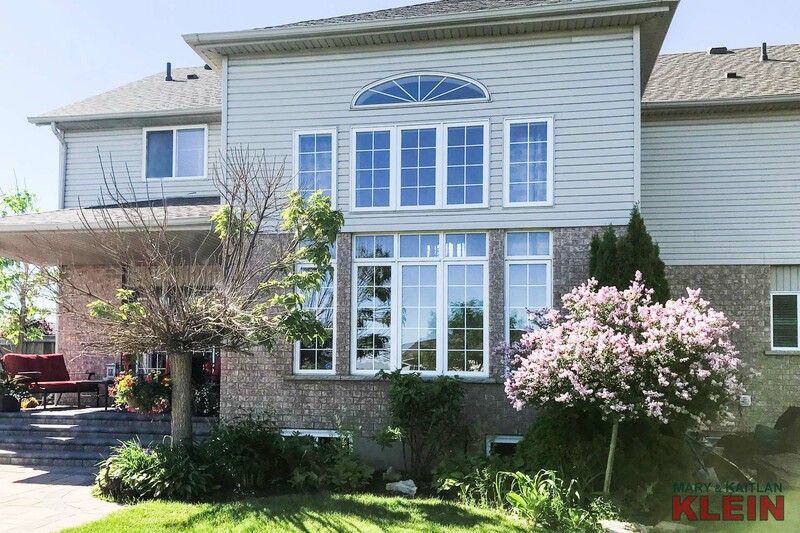 Crown moulding, pot lighting and a 17-foot high ceiling is found in the Living Room with maple flooring with views overlooking the backyard. 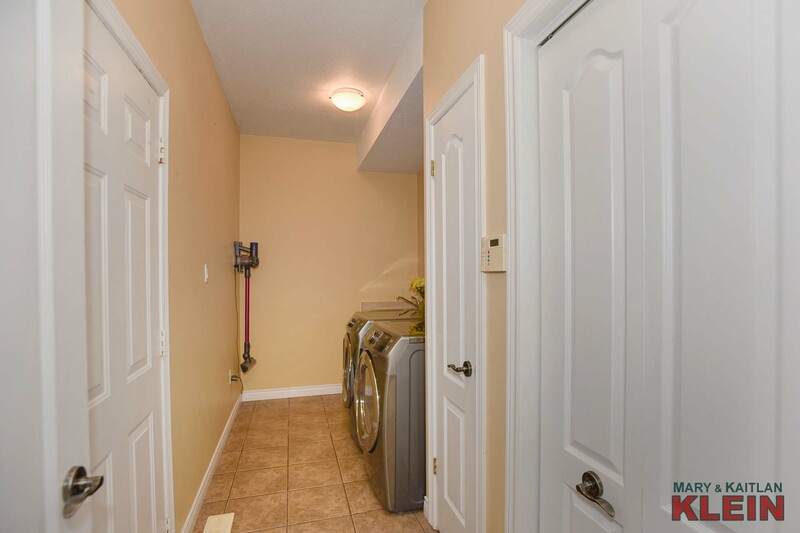 A hallway has Garage access and leads to the Laundry Room with a sink, and two closets. 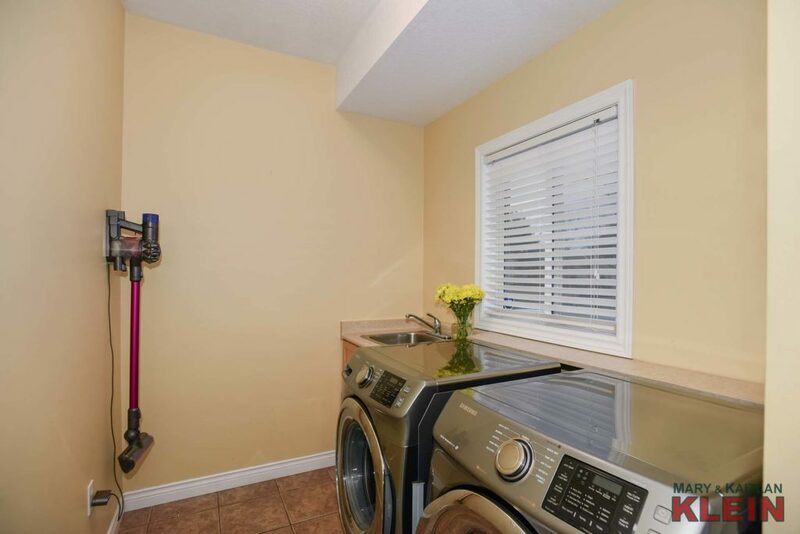 The Samsung washer and dryer are newer. 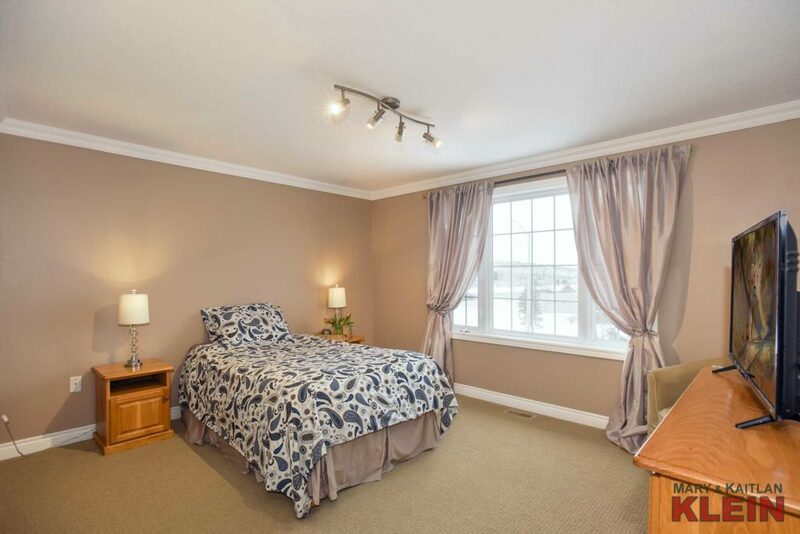 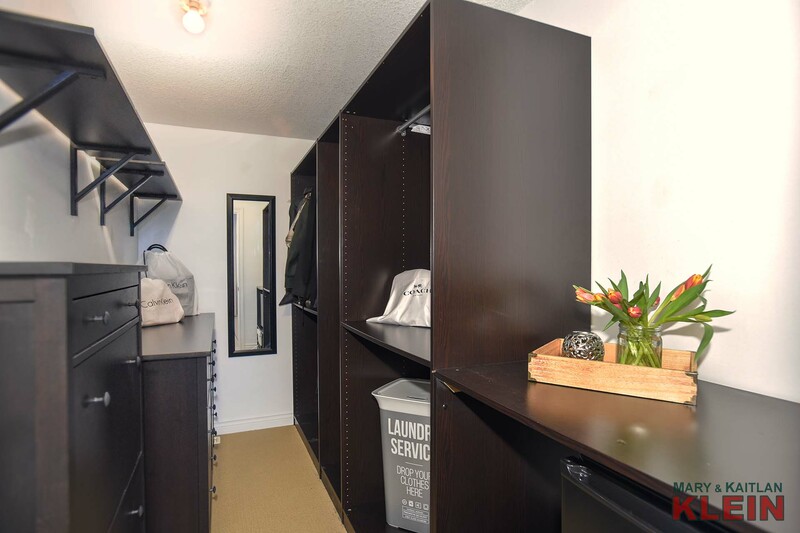 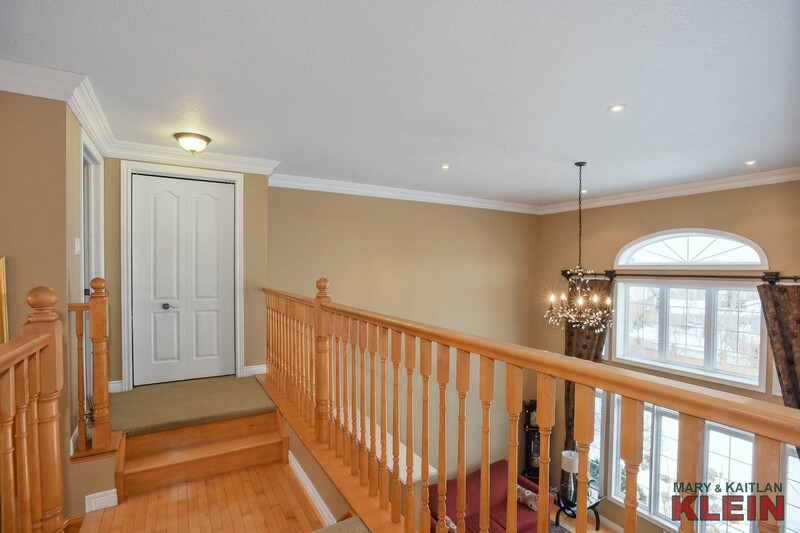 Upstairs is the carpeted Master Bedroom wing with a 4-piece ensuite, and walk-in closet with two cabinets which are included in the purchase price. 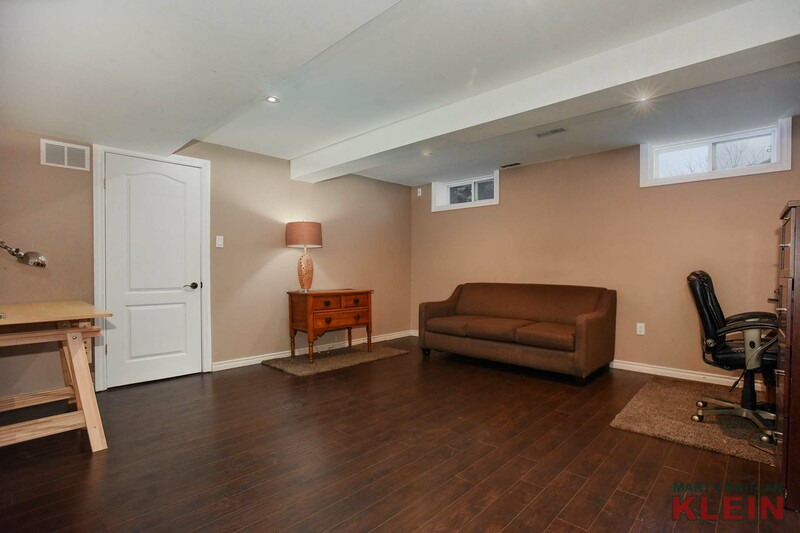 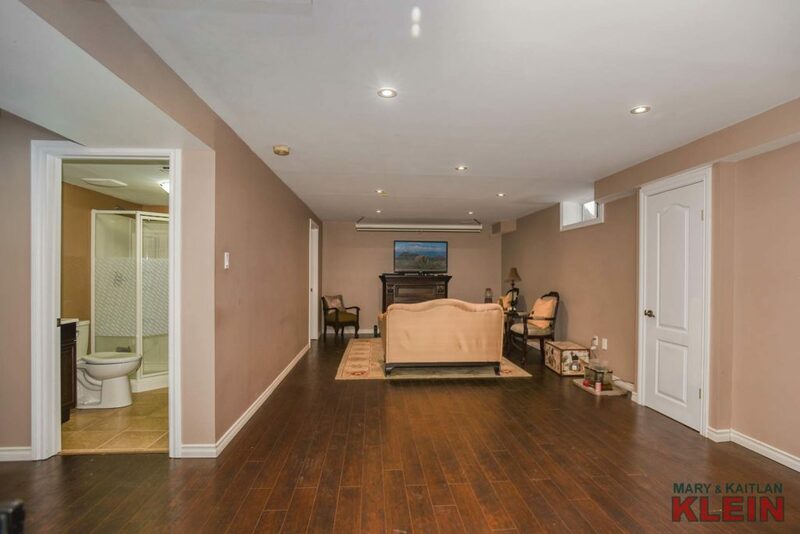 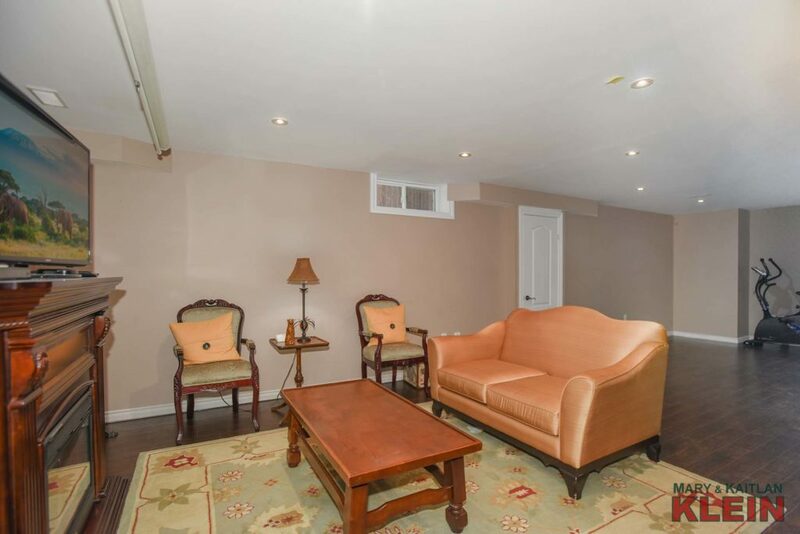 The Basement is finished with a Recreation Room with dark distressed laminate flooring, an above ground window and pot lighting. 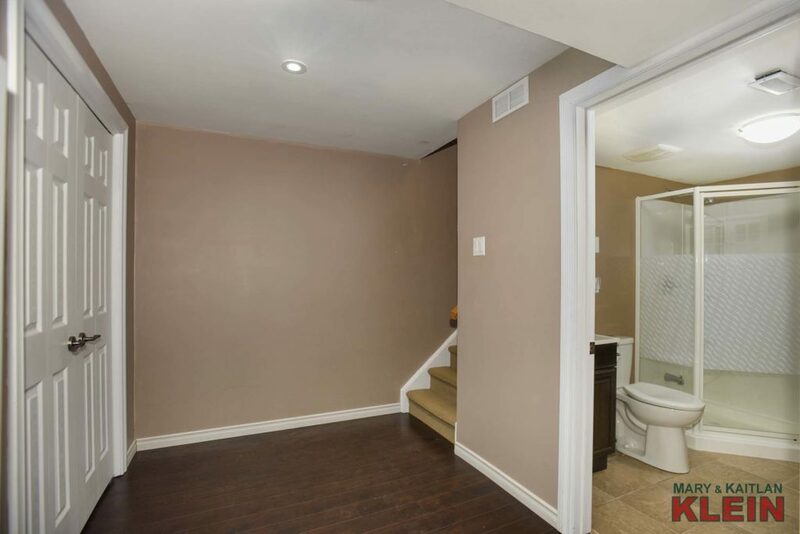 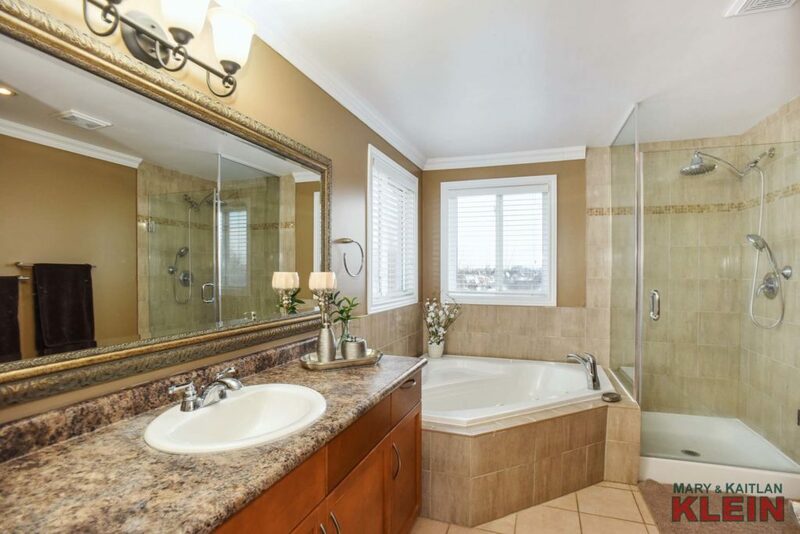 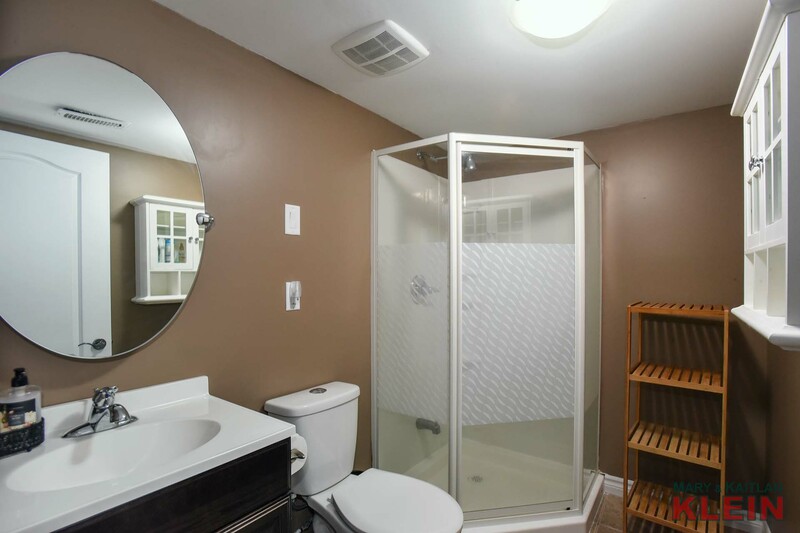 A convenient 3-piece Bathroom has ceramic flooring. 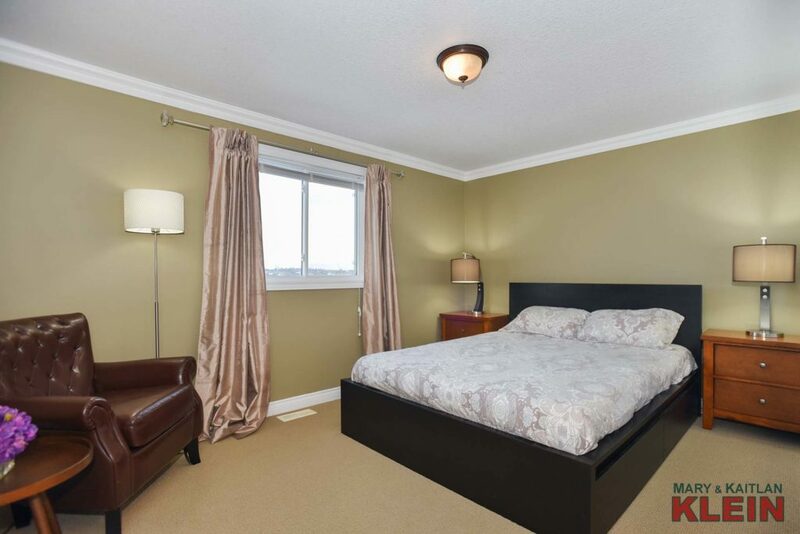 Bedroom #4 has laminate flooring, two closets (one for storage) and 2 above-ground windows. The Utility Room houses the water heater and forced air gas furnace, and there is 100 amp electrical service, town water and sewers. 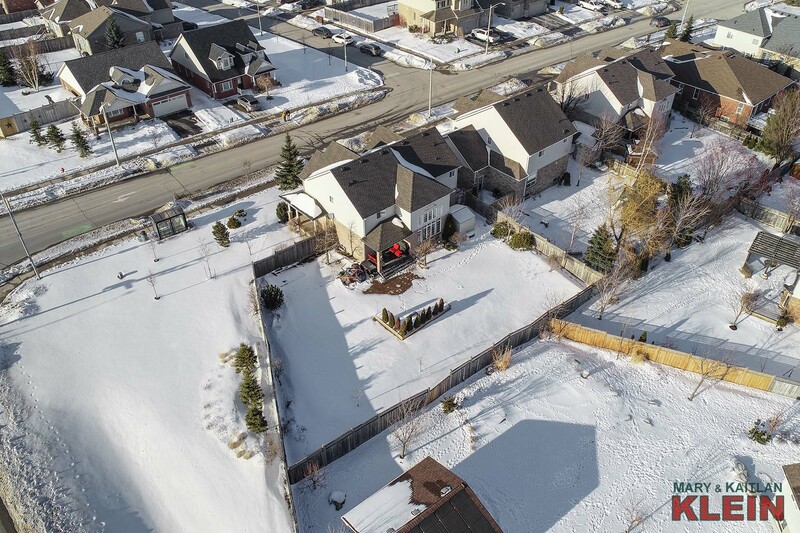 Property taxes for 2018 were $6760. 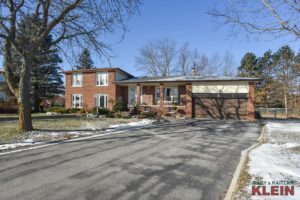 Included in the purchase price: all window coverings and electric light fixtures, Maytag fridge, Samsung stove, built-in dishwasher, microwave, Samsung washer, dryer, garden shed, 1 garage door opener, 2 cabinets in master bedroom closet, central air conditioning (2016), water softener, electric fireplace in basement rec room, central vacuum (as is, not been used by present owner). Exclude: work bench in garage, master bedroom closet fridge, water heater (rental). 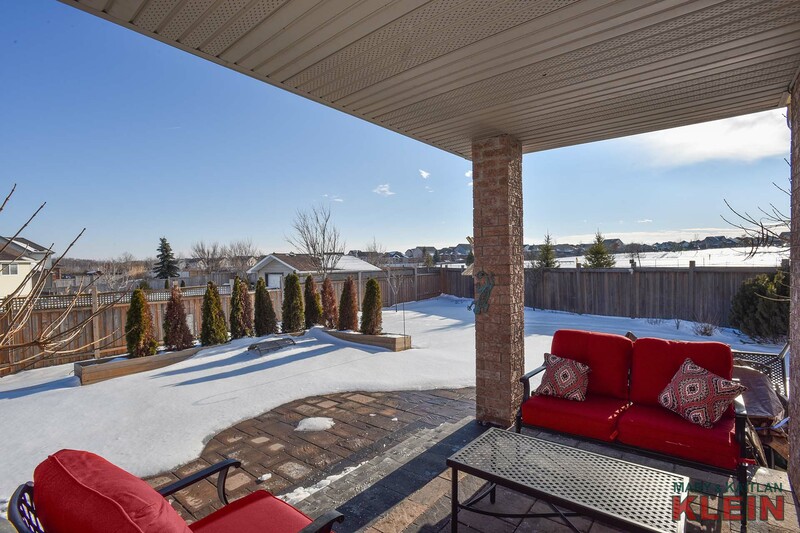 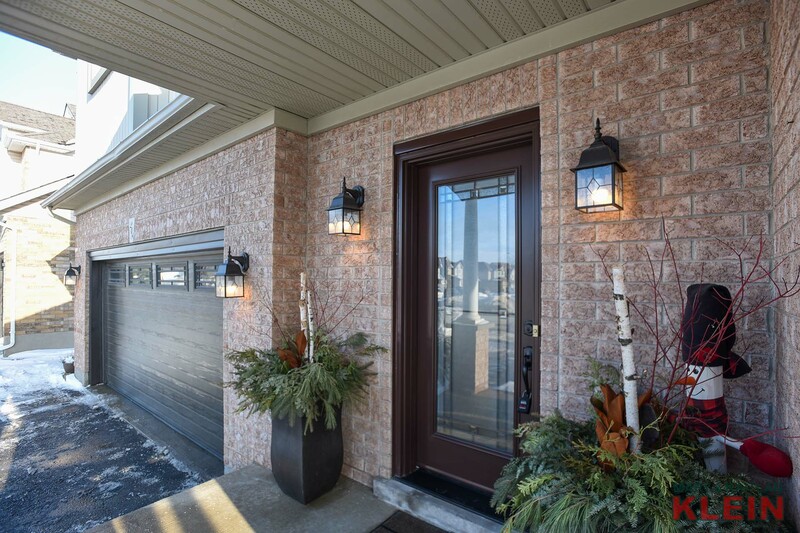 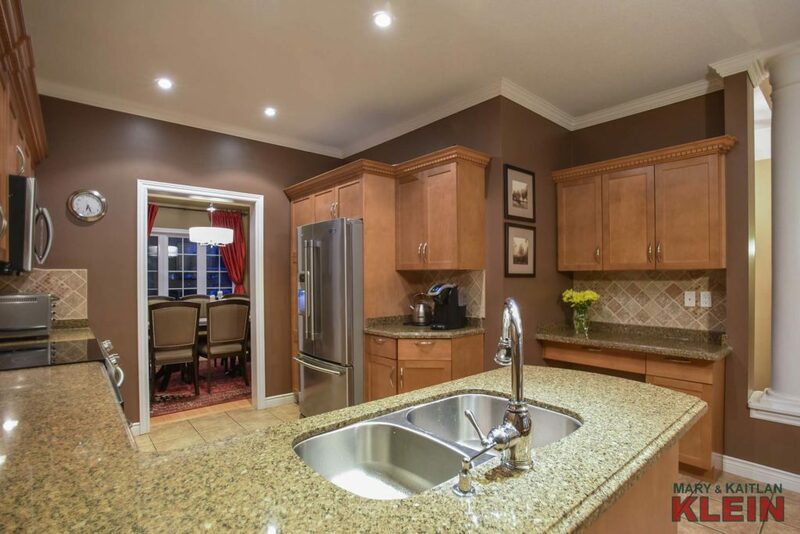 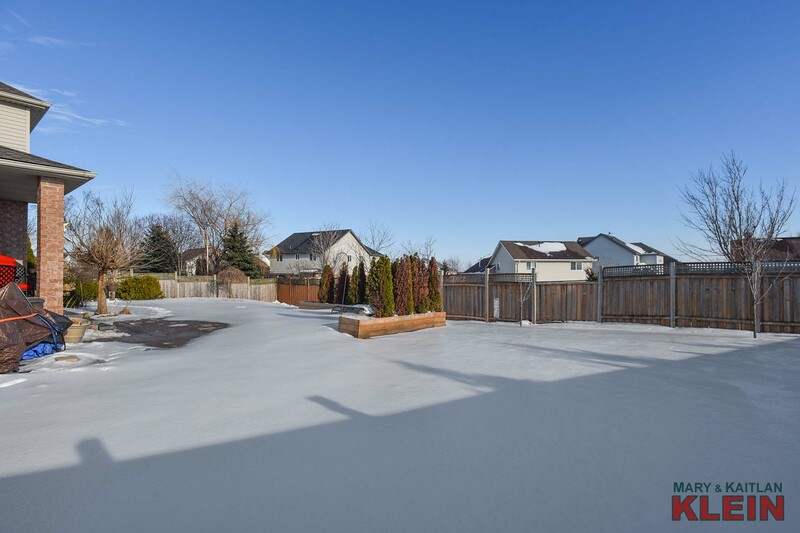 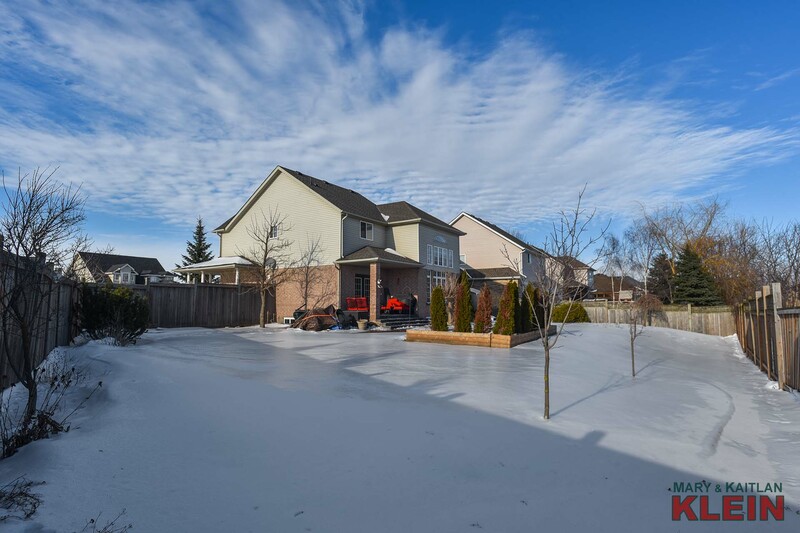 Close to all amenities in the West End including the Alder Rec Center, Fendley Park, Sobey’s Shopping Plaza, schools and restaurants, this area also has easy commuting to Brampton or Toronto via Riddell Road, Hwy 109 and Highway 10. 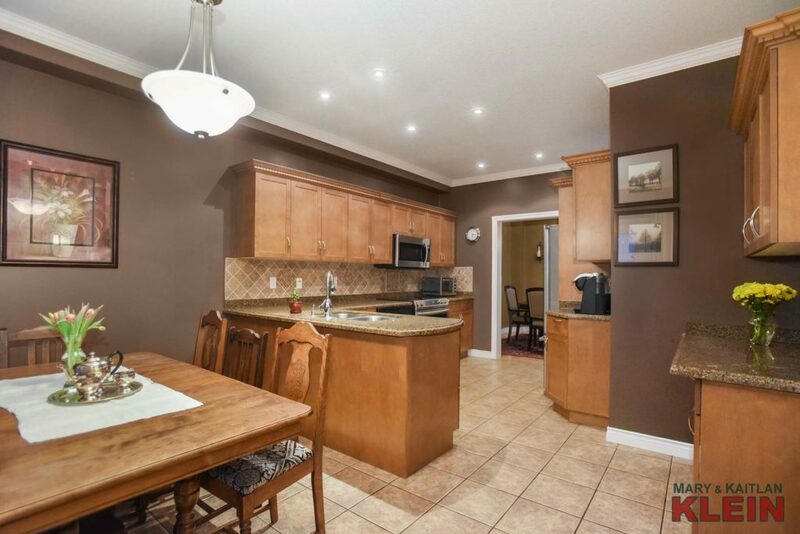 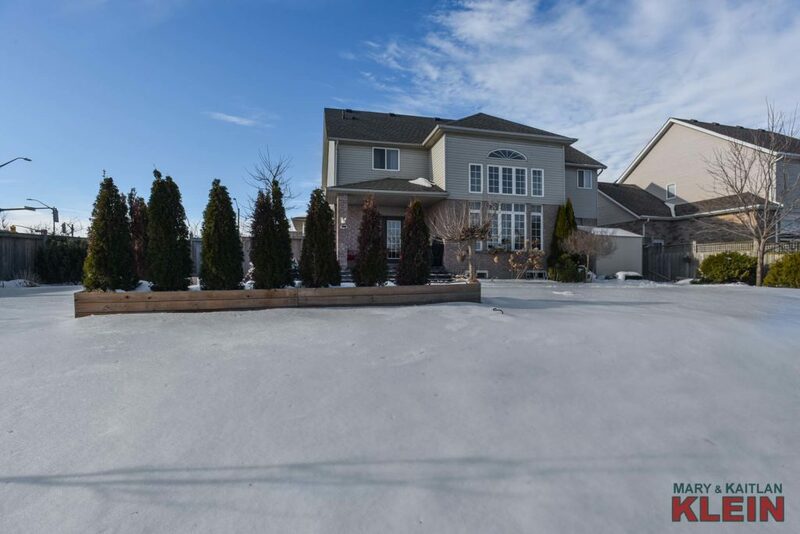 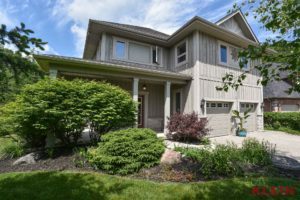 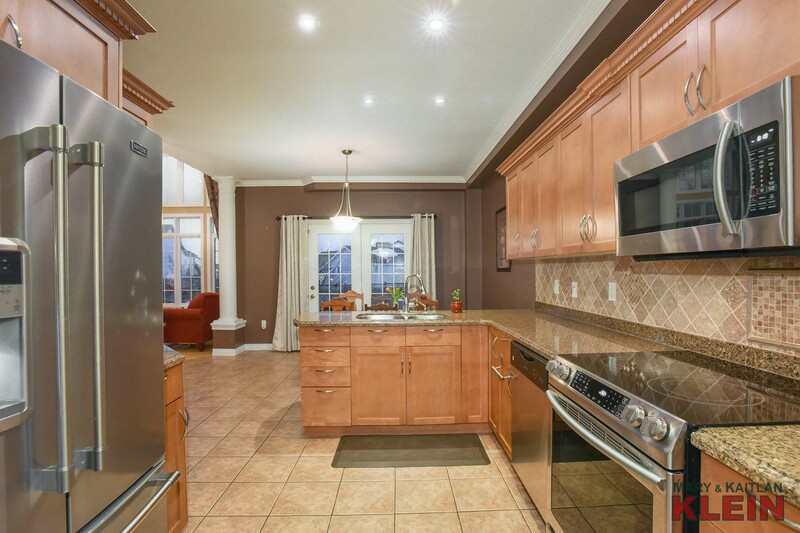 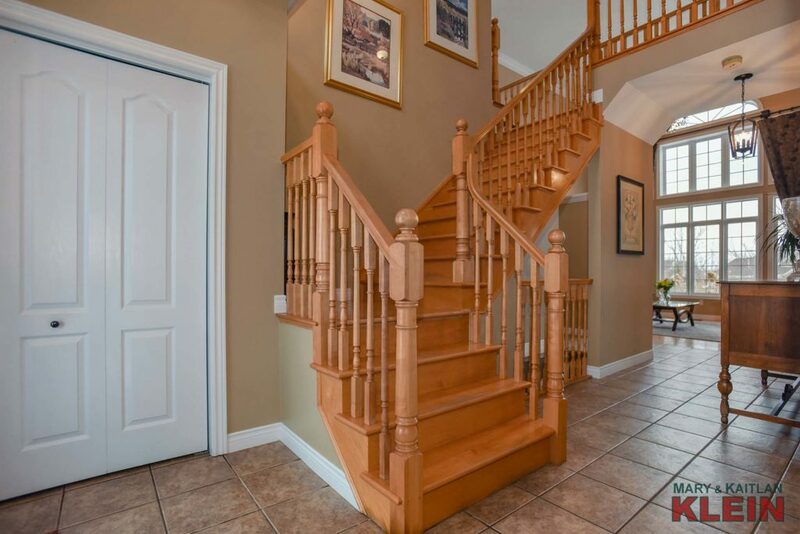 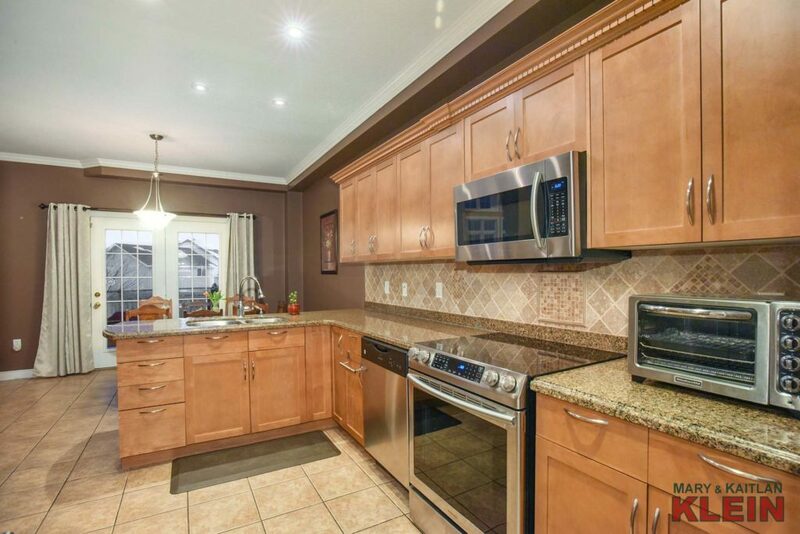 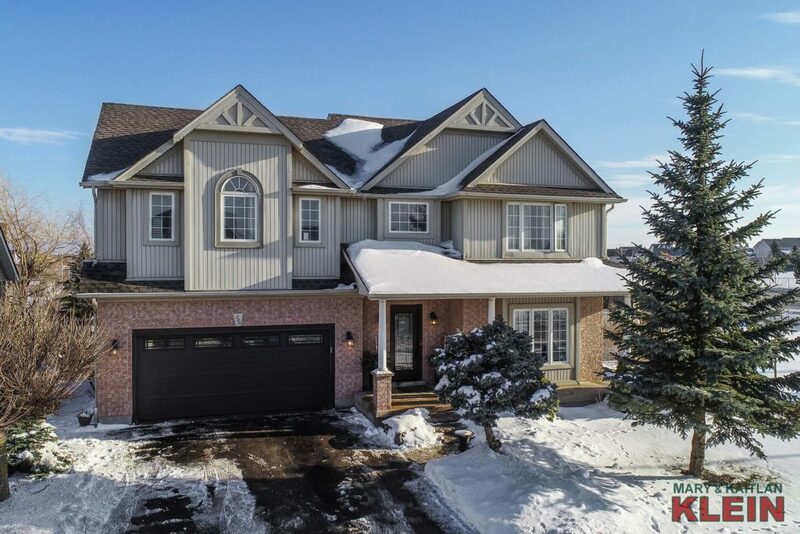 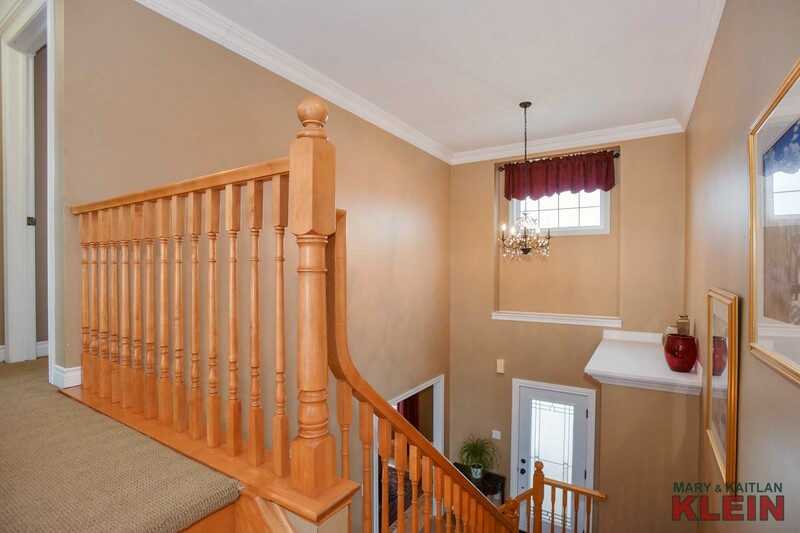 Do you Have a Question About This Property at 248 Montgomery Blvd, Orangeville?